Home is Under Contract. Please contact Carolina Craftsman Builders to hear of upcoming homes and/or Custom Home Opportunities! 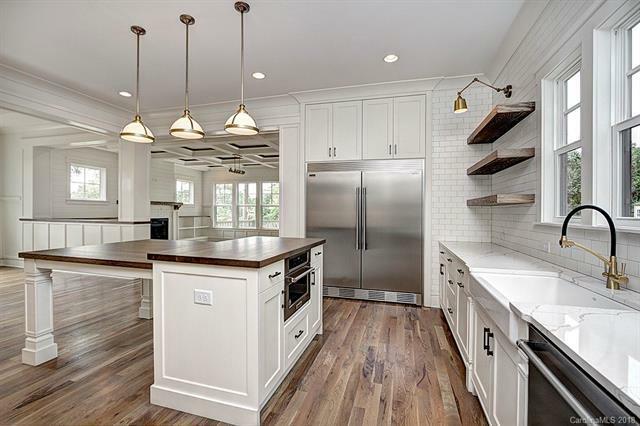 Incredible attention to every detail home by Carolina Craftsman Builders in Desirable Chantilly Neighborhood. Enjoy the amazing 24 Acre Chantilly Nature Preserve in your back yard! A must see home that has a lot of extras and custom finishes throughout. A chef's kitchen with layout that is great for entertaining. Screen porch and deck extension that captures incredible views.